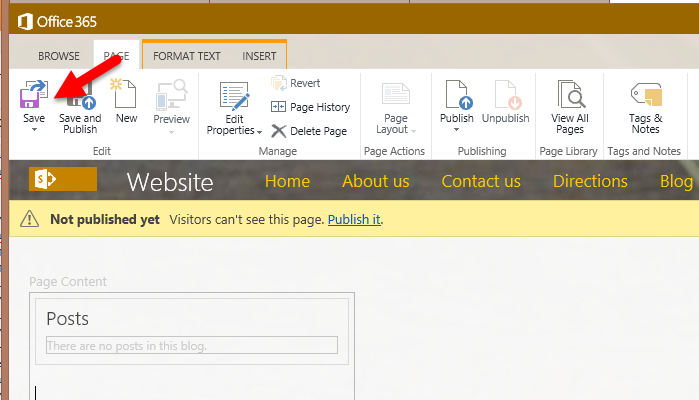 Recently I worked on blog customization project which required to show the posts by authors in Office 365 SharePoint 2013 public facing site blog. Here is the guide you can use to do same for yourself. Right click on "Posts.aspx" and choose "Edit Fie in Advance Mode"
Download the WebPart and edit it (for example Notepad++). 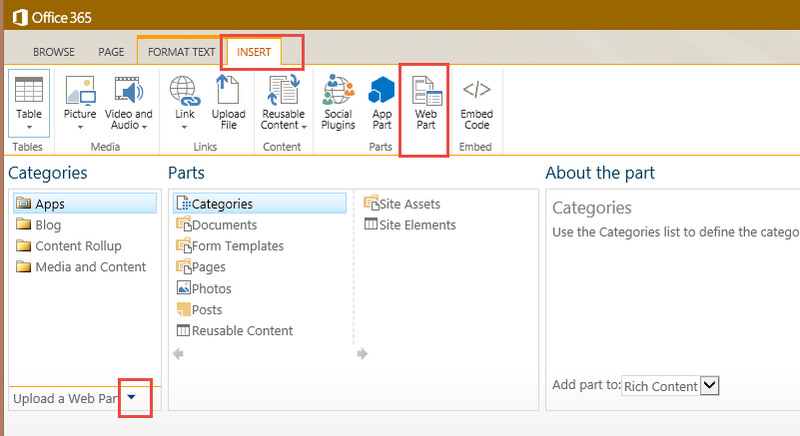 Create a new page and name it "authorposts"
While the page in Edit mode, Go to "Insert" > "WebParts" > "Upload Web Part" and browse to the WebPart that you created in Step2. When prompted click "OK" to save the page. 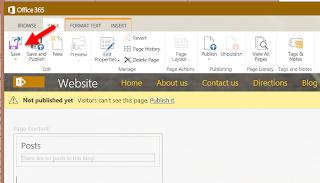 We are done with this step now, so far we have created a page that has WebPart that actually shows the posts.